This was SJGR's first visit to this privately owned business in Mullica Hill, NJ. We were asked to investigate several establishments in the Mullica Hill area to participate in an annual fund raising event for the township's historical society. Very little physical evidence was collected during this investigation. 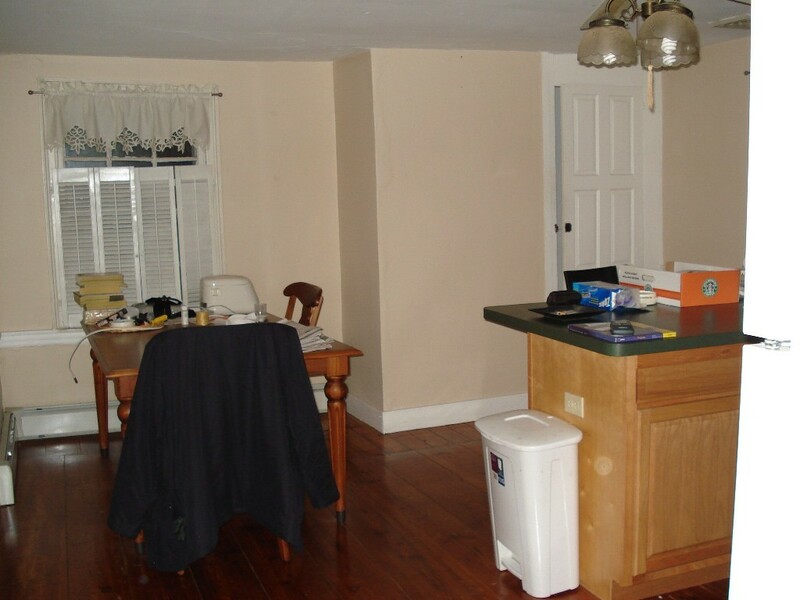 Only 2 positive photos with energy orb anomalies in them were obtained. Less than 1% of positive photos obtained falls below the expected average amount and therefore is not taken into consideration as evidence. There were no anomalous EVPs, EMF, motion sensor or temperature readings obtained during the investigation. 11:31 - Investigator Apostolico took this photo after Investigator Kelleher commented on a strong hair permanent solution odor in the Laundry room. 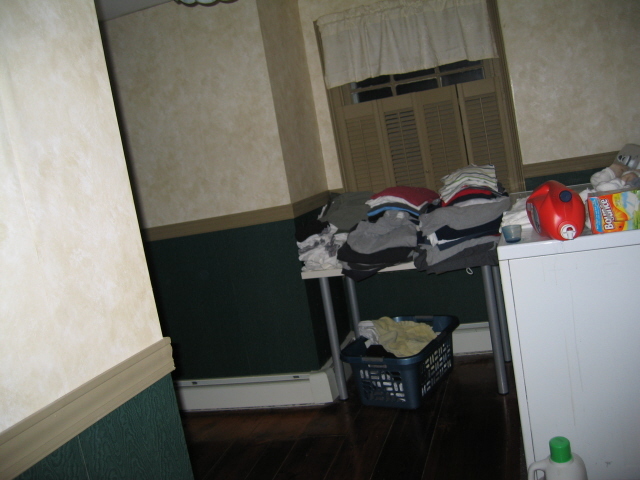 11:30pm – Investigator Kelleher took this photo in the upstairs kitchen at random.